As the global trend towards rising health concerns takes pace and increasing adult diseases coupled with environment pollution, a strong emphasis is placed on the importance of treatment and prevention via diagnosis. Due to this shift to rising research coupled with wellness, the demand for advanced medical devices is expected to increase at a fast pace. As the global population ages, identification and treatment of heart diseases has gained paramount importance. Various reports conducted by scientists reveal that major cause for natural deaths in human beings is related to heart one way or the other which translates into greater demand for heart treatment devices especially stents. 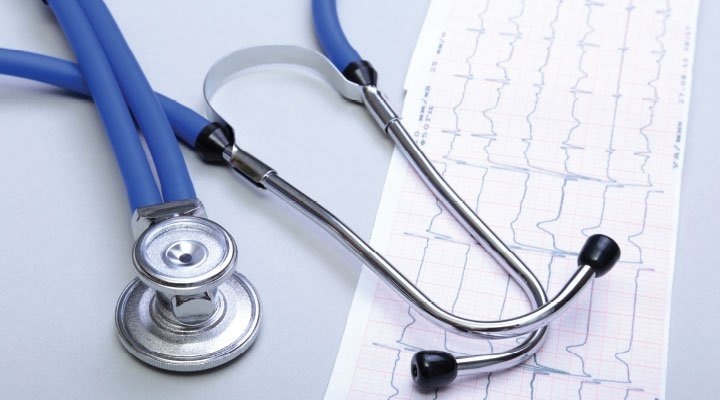 According to the study, ‘Coronary – Medical Devices Pipeline Assessment, 2018’, some major institutions and organizations developing this technology are Abbott Vascular Inc., AlviMedica Medical Technologies Inc., Amaranth Medical Inc, Boston Scientific Corp, Cardionovum GmbH, Cardiorev Pte Ltd, Medinol Ltd, Medlogics Device Corp, Medtronic plc, S3V Vascular, Technologies Vornia Biomaterials Ltd and Xenogenics Corporation. The top 3 companies that are Abbott, Boston Scientific, and Medtronic enjoy a huge share in the market place and thus make the entry of new players significantly difficult. Stents are basically of two categories, vascular and non vascular stents. Vascular stens are further sub divided into coronary, peripheral, and neurovascular stents. A coronary stent is a device which is tube shaped which is used to keep the arteries open for the treatment of coronary heart diseases. Peripheral arteries are balloon shaped device used to treat stenotic lesions in different arteries. These stents are not used to treat coronary, cervical or cerebral vessel. Neurovascular stents are used for treating severe carotid artery stenosis. These stents are particularly used for high surgical risk patients. Many innovations have taken place in order to improve the efficiency of a particular stent. For instance latest requirement was to make stents more flexible and therefore they are covered with CoCr allow to improve their elasticity. Many stents suffered from stent restenosis. In order to prevent this condition, stents are being covered with an immunosuppressive agent; these stents have gained widespread popularity in Korea. The current technology being worked upon is stents that are dissolved in the heart after their application is completed. Although many stent manufacturers are developing this technology, the rate of acceptance and adoption in clinical trials is low. However, once this technology is developed it shall bring a paradigm shift in the global stent market. Due to various anti-proliferative drugs and the polymer coating of the drug, the options available with patients have expanded. Scientists have recently conducted clinical trials for biocompatible scaffolds. The current trends in advances in the stent technology are mainly driven by rising DES that are drug eluting stents. There can be variations in the results of global stent market 5 years down the line, however many predict this industry is expected to grow at a rapid rate and an increased growth rate in the biodegradable stent market due the benefits of application it posses. Social cost associated with manufacturing this device can also rise in the future thus making it absolutely necessary to make these devices patient friendly especially for old age population.